← Brianna goes solo as the Host for KIDS FIRST! Coming Attractions on Voice America Kids. 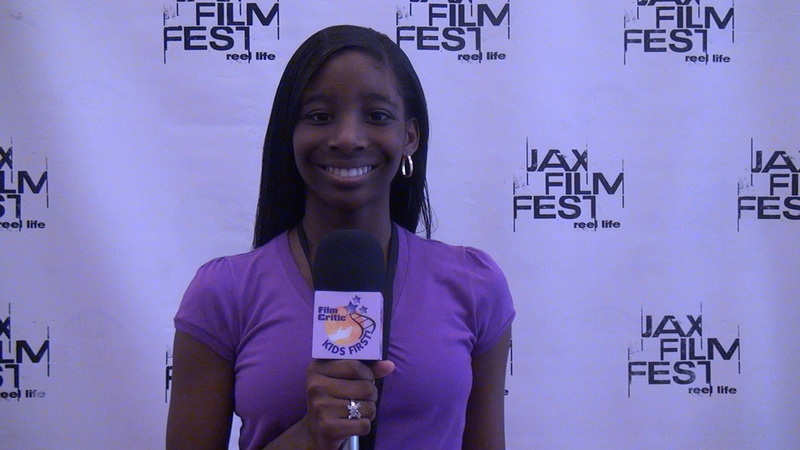 I attended the 10th Annual Jacksonville Film Festival this weekend. I had a great time at the 10th Annual Jacksonville Film Festival today. I watched some great films, interviewed Actress, Carrie Preston, and gave a presentation about the 2013 KIDS FIRST! Film Critic Search Campaign @ the Acting on Camera for Kids Workshop. To top it off, I won a $50.00 ITunes Gift Card raffle. Oh yes!! As always, thanks so much for supporting me! Posted on November 4, 2012, in Recent News. Bookmark the permalink. Leave a comment.